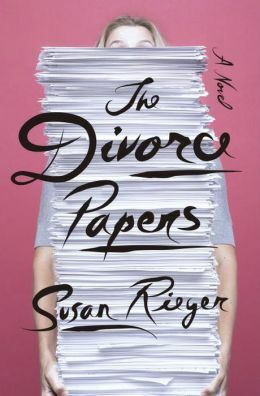 This entry was posted in authors, book review, books, humor, reading and tagged Book, divorce, Divorce Papers, Good Wife, Law firm, Lawyer, lawyer author, New England, Sophie Diehl, Susan Rieger, The Divorce Papers. Bookmark the permalink. Love epistolaries – will look this up. As I read your review, I remembered one that I read years ago that consisted of a kind of journal that a husband and wife kept, in which they were able to communicate in a way they couldn’t in person. Don’t remember the author, but now it’s torturing me. I really liked the book. Sound familiar? Sounds like “The Letters’ by Rice and Monninger? I really like epistolaries too – 84 Charing Cross is one my favorites – have you read it? Just got The Luminaries and finished the first chapter. Looks like it’s going to be a long and slow read; I’m already backtracking to reread pithy sentences – guess that’s why it’s a winner? Have you read it yet?